Home / Events / A Gluten-Free Collaboration – Pizza & Beer! 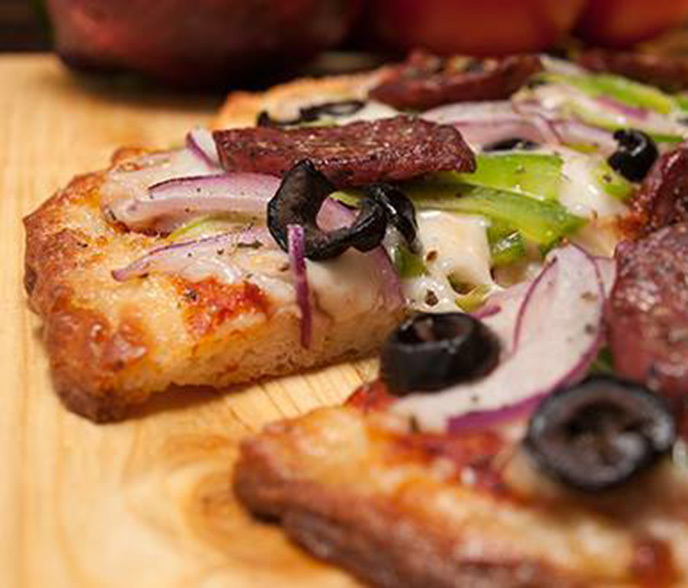 A Gluten-Free Collaboration – Pizza & Beer! 🍕+🍺 Treat yourself to the perfect pair on June 16th Mondo Market with the first collaborative gluten-free tasting with The Gluten Free Explorer and Holidaily Brewing Company! Probably the most successful couple in the history of the world, Holidaily’s craft beer will be sampled along with the GF Explorer’s hand tossed pizza. Gluten-free, local, and so very tasty. Hope to see you there!